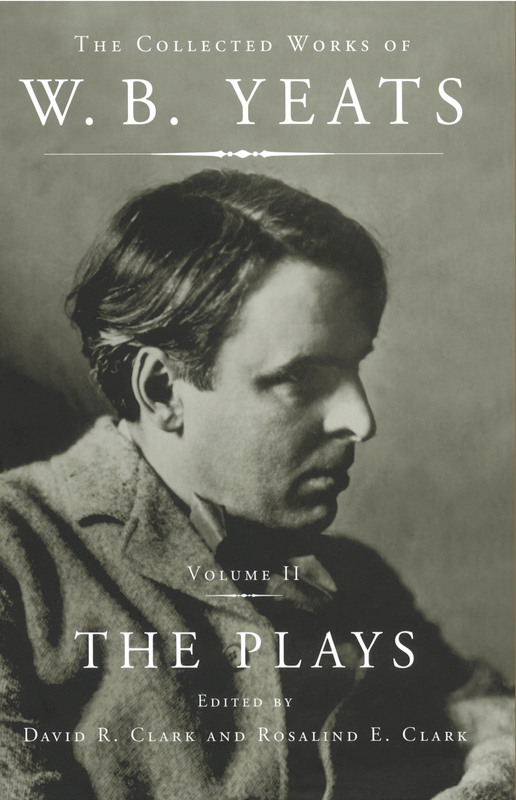 The Collected Works of W. B. Yeats, Volume II: The Plays is part of a fourteen-volume series under the general editorship of eminent Yeats scholars Richard J. Finneran and George Mills Harper. This complete edition includes virtually all of the Nobel laureate's published work, in authoritative texts and with extensive explanatory notes. The Plays, edited by David R. Clark and Rosalind E. Clark, is the first-ever complete collection of Yeats's plays that honors the order in which the plays first appeared. It provides the latest and most accurate texts in Yeats's lifetime, as well as extensive editorial notes and emendations. Though best known as one of the most important poets of the twentieth century, from the beginning of his career William Butler Yeats understood the value of his plays and his poetry to be the same. 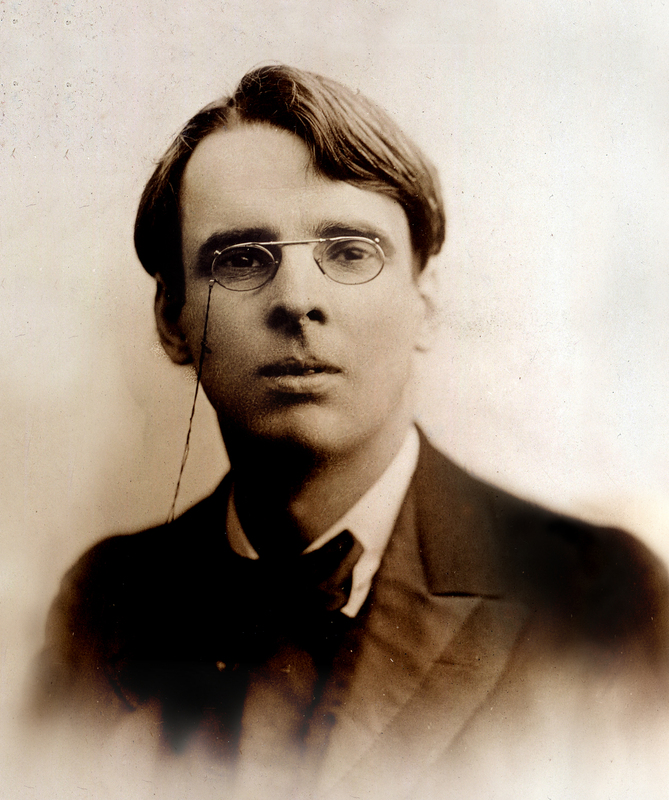 In 1923, when he accepted the Nobel Prize for Literature, Yeats suggested that "perhaps the English committees would never have sent you my name if I had written no plays...if my lyric poetry had not a quality of speech practiced on the stage." Indeed, Yeats's great achievement in poetry should not be allowed to obscure his impressive and innovative accomplishments as a dramatist. In The Plays, David and Rosalind Clark have restored the plays to the final order in which Yeats planned for them to be published. This volume opens with Yeats's introduction for an unpublished Scribner collection and encompasses all of his dramatic work, from The Countess Cathleen to The Death of Cuchulain. The Plays enables readers to see clearly, for the first time, the ways in which Yeats's very different dramatic forms evolved over the course of his life, and to appreciate fully the importance of drama in the oeuvre of this greatest of modern poets.